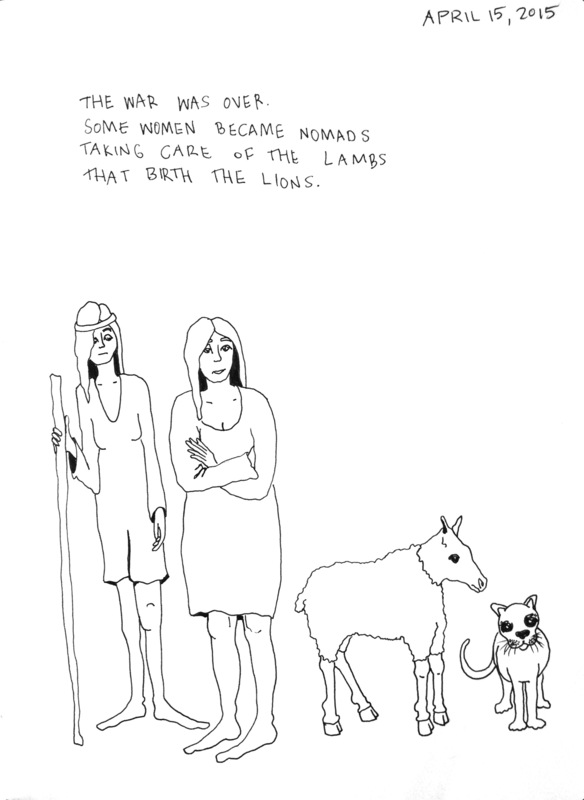 This entry was tagged animals, birth, lambs, lions, nature, nomads, time, Uncategorized, war. Bookmark the permalink. ← Well, at least I now know where all my missing socks go.